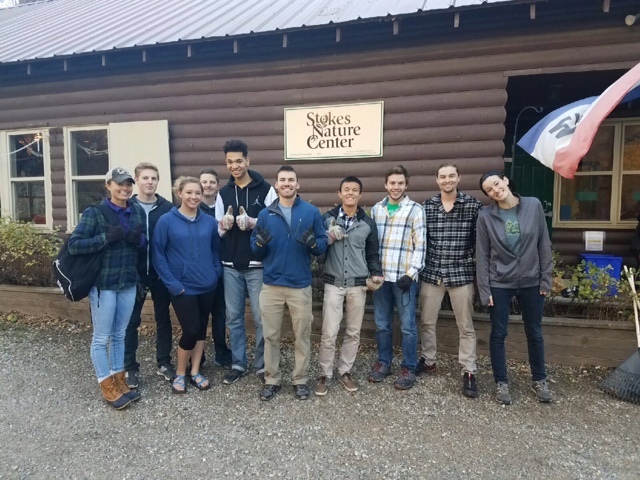 Stokes Nature Center relies on volunteers to help carry out our mission to provide nature education to people of all ages. SNC’s volunteer program offers an opportunity for meaningful community service. As a volunteer, you will learn from experienced naturalists, develop new skills, and cultivate your love for nature. If you have any questions or wish to chat about other volunteer opportunities/ideas before submitting an application, feel free to contact us at volunteer@logannature.org. Does hanging out at a beautiful nature center, listening to the Logan River, and chatting with friendly visitors sound like the right fit for you? 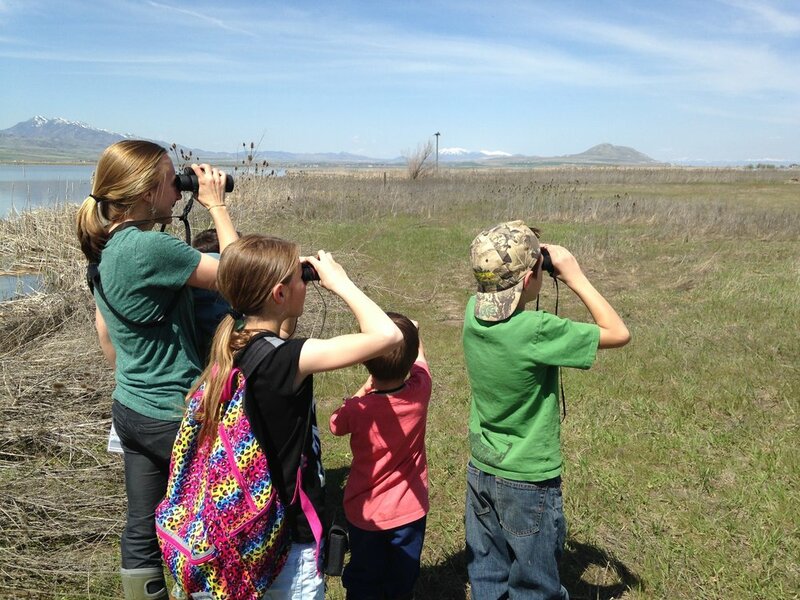 Would you like to help assist or lead nature programs for a number of age groups? Whatever your interests are, we are happy to help you find the right fit! Click to learn more about each opportunity. Group service projects vary depending on the group size. You can participate in one of our projects or create and design your very own! We also regularly work with Scouts on their capstone projects. Please note, we do require the scout to take the leadership role in planning the project, recruiting and overseeing volunteers, and executing all stages of the project. We’ll work to provide necessary support, and assist scouts in determining meaningful projects that will help develop skills and benefit Stokes Nature Center long after the project is completed. Contact us to see how your group can volunteer at SNC today! No current opportunities - stay tuned for upcoming projects. SNC hosts a variety of special events throughout the year, for both raising funds and engaging the community. These events are all-hands-on-deck for our small staff, and we always appreciate assistance with decorations, marketing, handing out flyers and hanging posters, and setting up and running the event! If you’re looking for a creative, short-term opportunity to volunteer, this would be a great fit. Pre-Opening Week: Our nature center is coming out of hibernation on March 21st! We could use help cleaning and prepping the center for this upcoming season.